At Kitchen Kaboodle we believe that personalized dedicated service is the most important part to any successful project. From the initial consultation with our designers to the final day of installation, we are committed to providing the most top notch customer service possible. Kitchen Kaboodle is a full service design studio with over 25 years of experience in kitchen and bath design as well as construction. We pride ourselves in our impeccable reputation that has been built upon by innovative designs, superior products and 100% customer satisfaction. We are members of the NKBA and ASID and are always in pursuit of keeping up with the latest industry products and trends. Our business has been built upon providing a high quality product, excellent customer service and an artistically creative design while still maintaining a value mind set for all our customers. 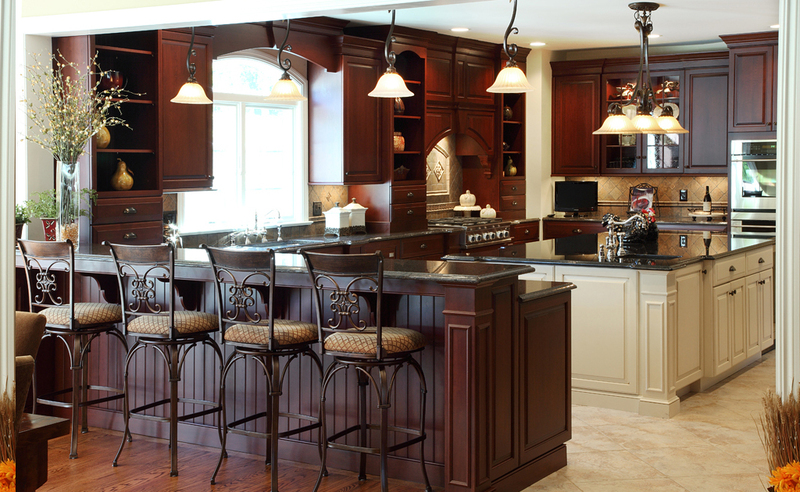 In our commitment to quality, we have teamed up with Craft-Maid Kitchens, Signature Custom Cabinetry and Executive Cabinetry lines. These three lines give us, as the designers, and you as the customers the ability to fulfill your needs and dreams, from the most budget conscious to the sky’s the limit. The wide variety in cabinetry as well as accessory hardware and countertop material that Kitchen-Kaboodle can offer will make your dream project a reality. We are the optimal design studio in the NY/NJ metropolitan area, close to all major highways and easy to get to. Let’s get the creative juices flowing, and have Kitchen Kaboodle design the kitchen/bath of your dreams! 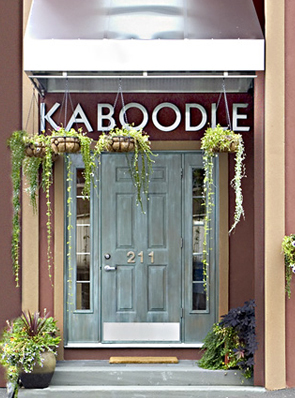 Call us today at: 973-427-4994 or email us at www.kitchen-kaboodle.com!